When you buy additional exercises at the English with a Smile website you will find exercises that you can only find on English with a Smile. You can’t find them anywhere else. Yet you need these exercises to speak and write English well. 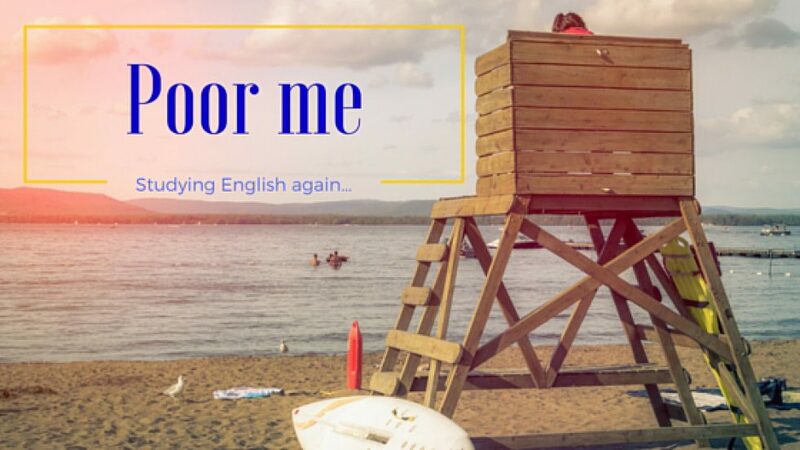 Let me help your English make better as fast as we can! It’s inexpensive (only a few dollars per month). You can practise grammar, vocabulary or business English. If you’re not happy, your money will be sent back.